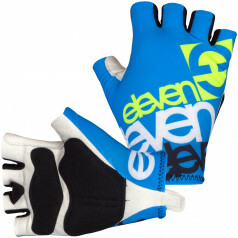 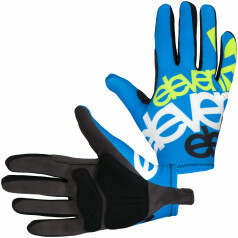 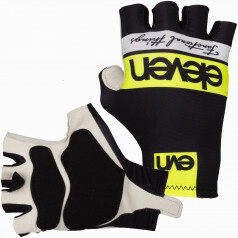 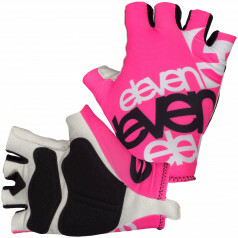 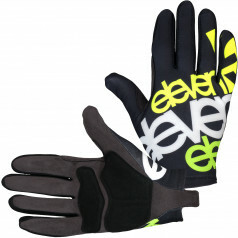 Very popular gloves with gel padding. 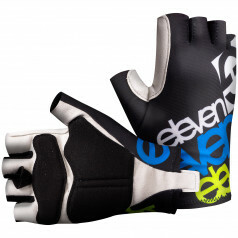 4 hilarious performance from Czech designers, from which you can choose. 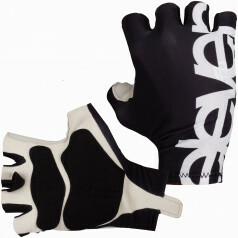 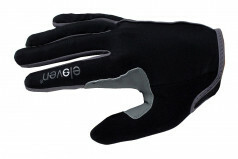 Gentle Velcro, which is friendly to other things in the wash. Gloves are equipped with tweaks for easy take off.